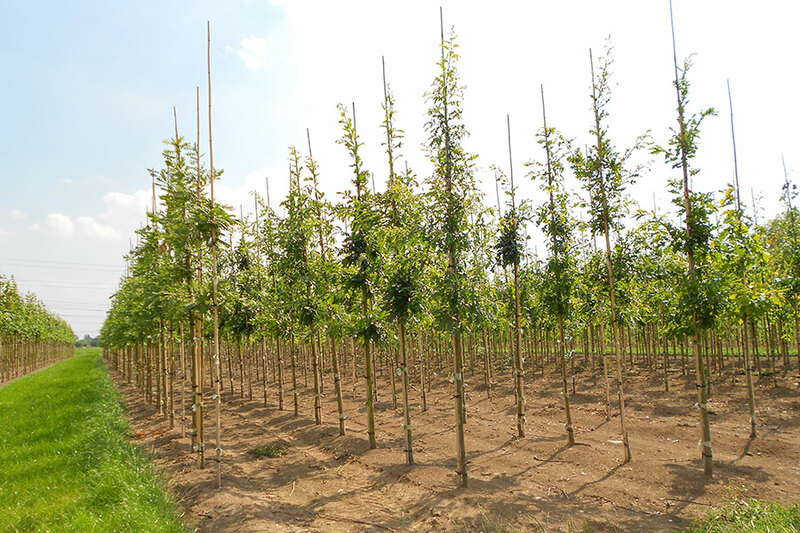 With a yearly replanting of 50,000 trees we are your perfect supplier for all trees. 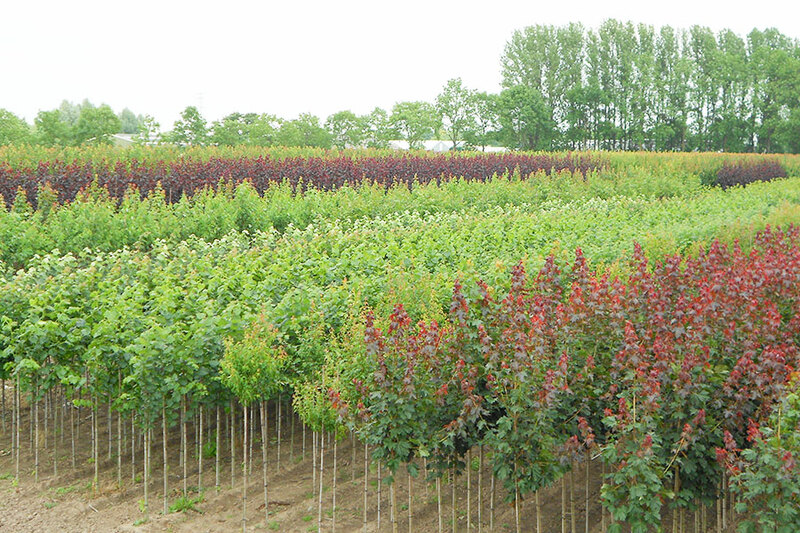 Our trees are treated with care so that quality is guaranteed. High quality, specialty and durability are our principles. Several customers worldwide did found in G. Vermeer Holland BV a reliable partner. 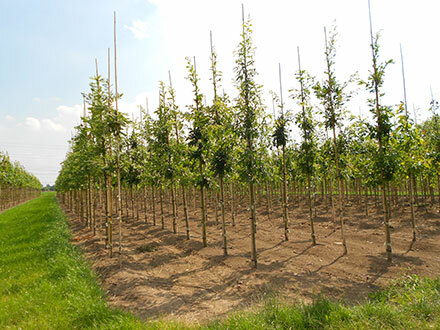 With a yearly replanting of more than 50,000 trees on an area of 80 hectares, in different types and specialties, G. Vermeer Holland BV is a real specialist in the tree-nursery world. 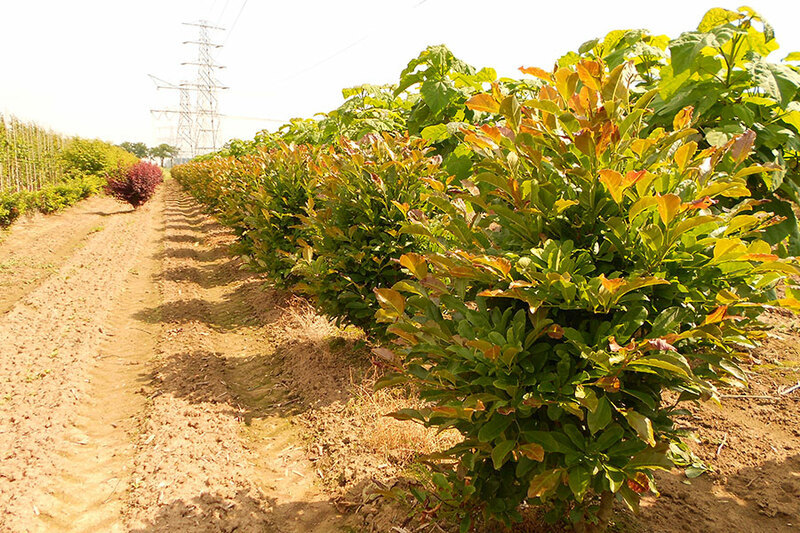 Characteristic of our wide product range is the quality and durability. 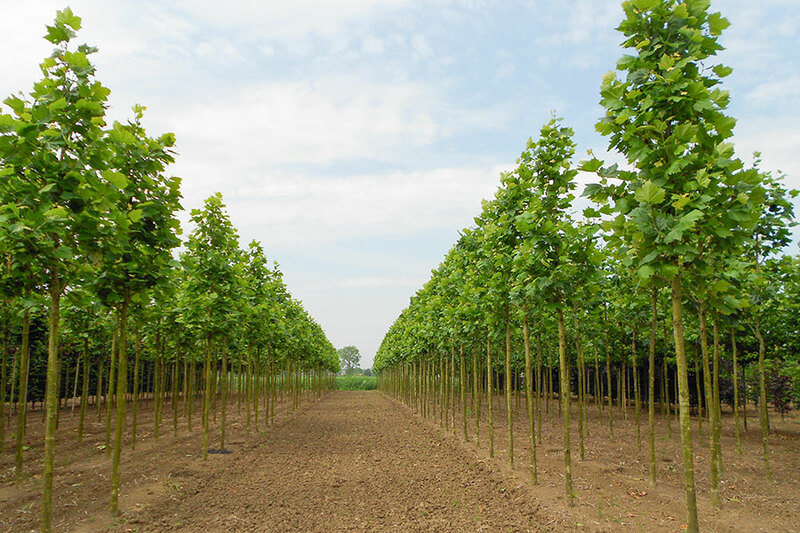 We deliver the trees as twice replanted in the sizes 6/8 up to 12/14cm and as three times replanted in the sizes 12/14 up to 25/30cm trunk circumference. For the quality and continuity it is important that we take care of the sales and the transport itself. Of course there is also the possibility to pick up the delivery by yourself. 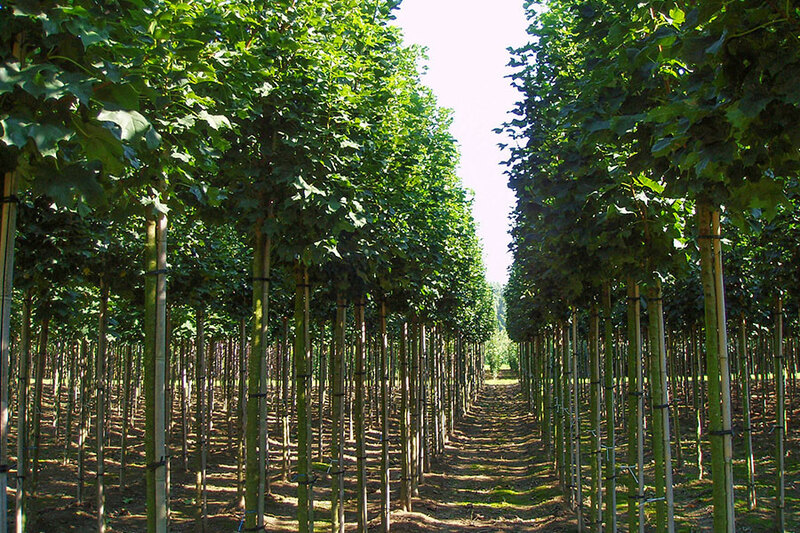 With proud we present you our Acer Platanoides “Farlake’s Green”. 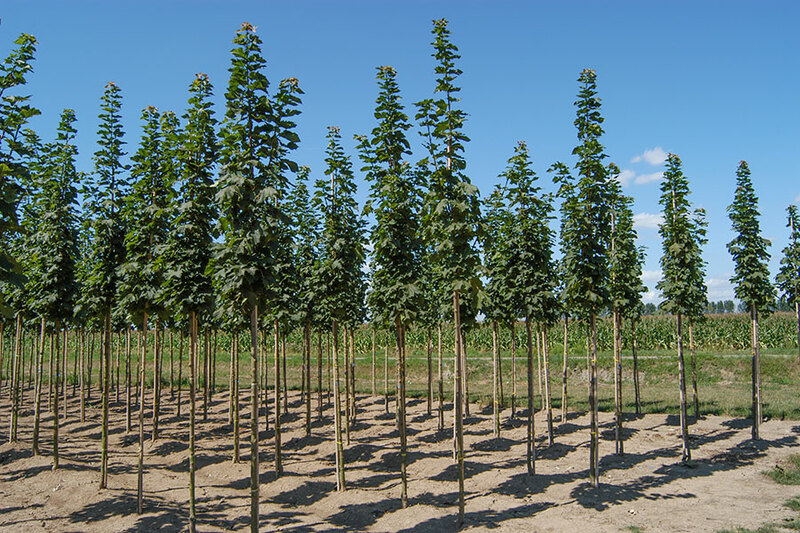 We selected the Farlake’s Green about twenty years ago from the real seedling. The biggest advantage of the Farlake’s Green is that is has been hardened off to cold. As a result waste is negligible. 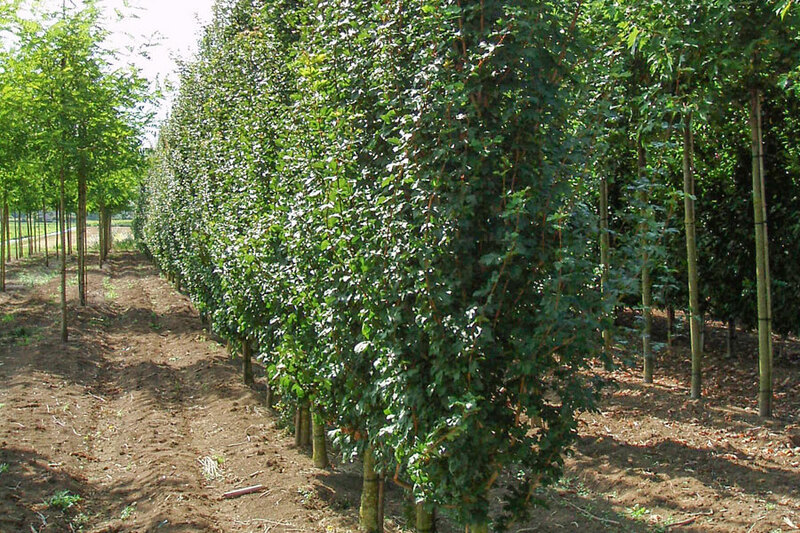 Some more characteristics of this tree are the nice way in which the crown in shaped as well as the straight growth. When the tree starts coming out and the leaves start budding one can hardly notice any difference between it and the Acer Platanoides. 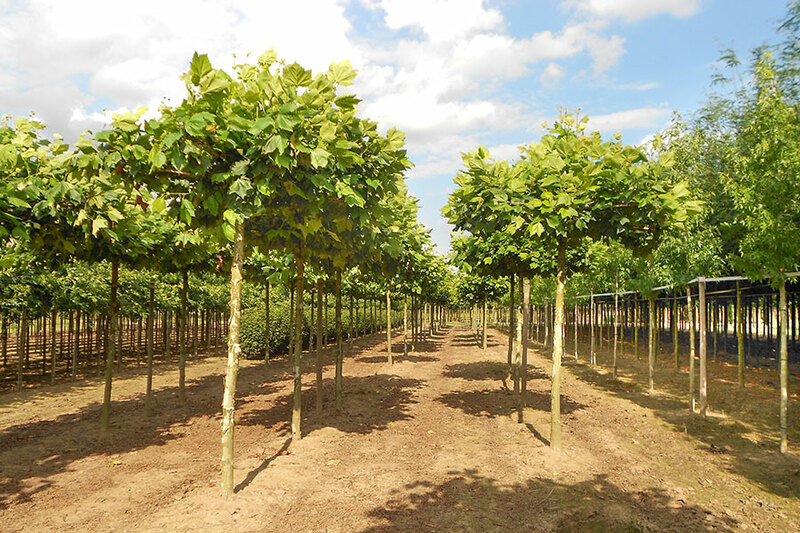 Through continuous care and attention to our range, we guarantee high quality nursery trees, ornamental trees and park trees. 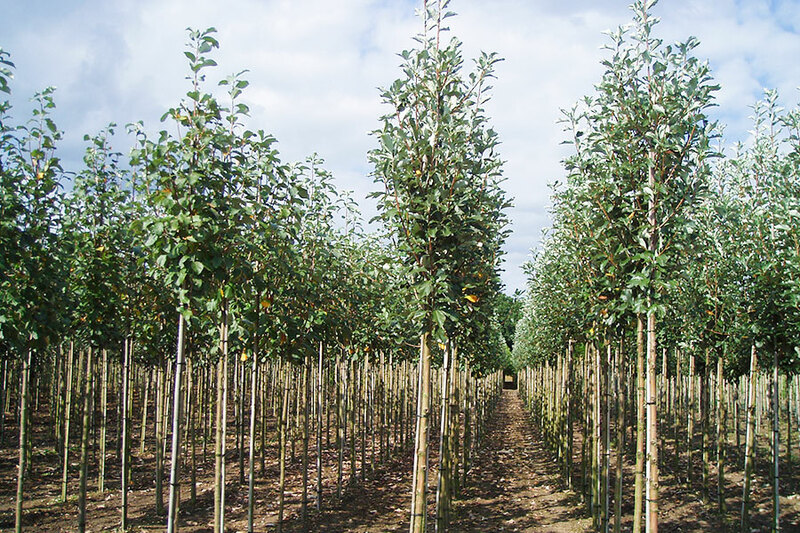 Our specialists take care of more than hundreds trees every day and selecting carefully which trees are suitable for sale. With our efficient working method we can offer a good value for money without compromising on quality and durability.